Hosting a barbecue? Easy! Hosting a girl’s night in? Done! But hosting a play date for my little ones (age 3 and 9) and their friends? Including our neighbouring ankle-biters, tweens and all ages in between? Well, I’m still getting my head around that one. 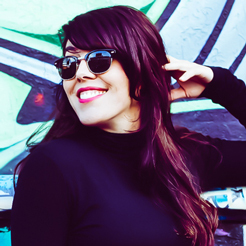 The truth is, making friends — communicating, sharing, compromising — is complicated. As parents, we can’t force kids to connect or have fun (ha! Been down that road! ), but we can set up situations that make it more likely. Here are five super-fun, easy-as activities to try when hosting a play date for friends! Kids are sponges. Fact. They pick up on the smallest details and imitate what they see (as any mum who’s ever cursed out loud can attest to!). That’s why LEGO Friends is so great. 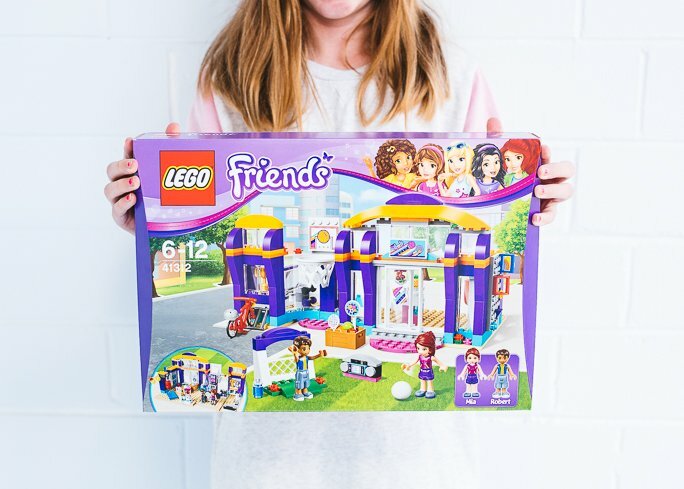 Featuring five diverse characters — Stephanie, Mia, Emma, Olivia and Andrea — LEGO Friends gives girls young and old a reference to base their own friendships on. 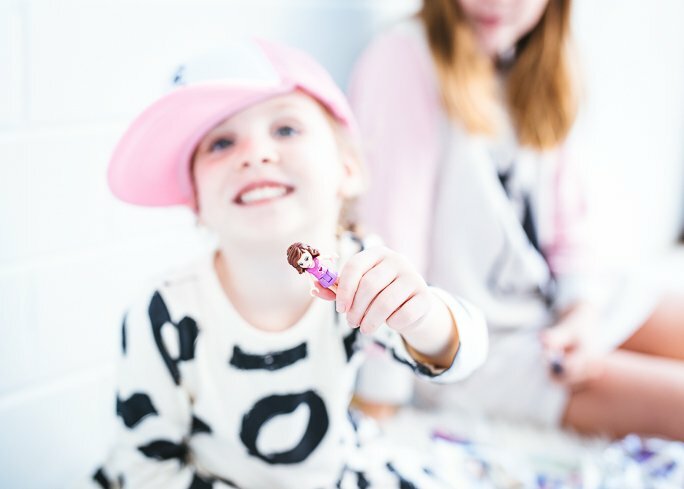 Each LEGO Friends character has their own personality, passions, and pets. Emma is into photography; Stephanie loves baking; Andrea makes music; Olivia is the tech-head, making robots and coding her little heart out; Mia is all about the beach. 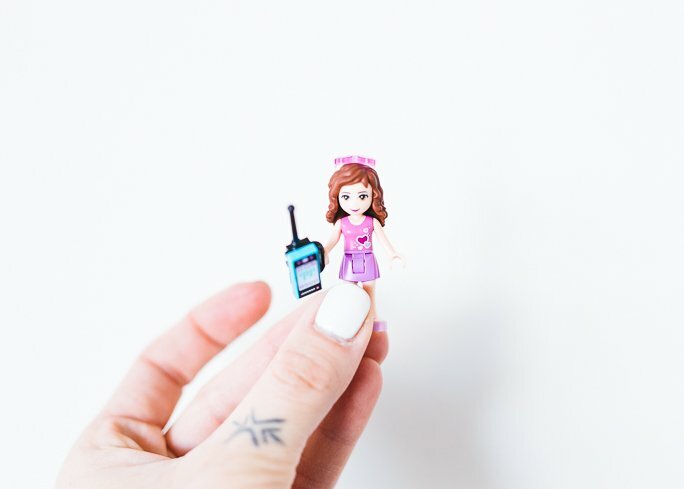 There’s a LEGO Friend that every girl can relate to and it’s fun to play with your mini-me. Emma would totally be my gal, but Mia was my older girl’s mini-me. She’s a beach girl through and through. 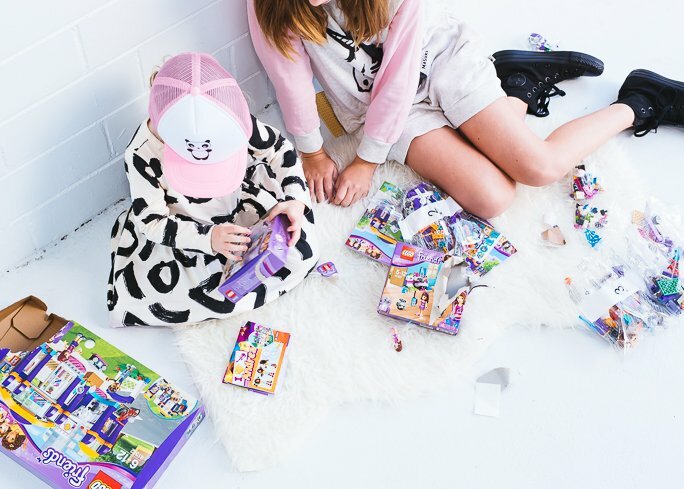 Exploring and building the LEGO Friends different worlds and interacting with these gorgeous characters is not only fun, it also opens girls up to other hands-on, creative ideas they can bring to life in the real world. Take Mia’s Heartlake Sports Centre. Setting up the fitness activities — basketball, cycling, soccer and more — inspired my girls to crack out the soccer ball and kick it around together in the driveway later. Then, while setting up Olivia’s Creative Lab, they started thinking about robots, tools and how they could build their own life-size walkie talkies. Impressive. 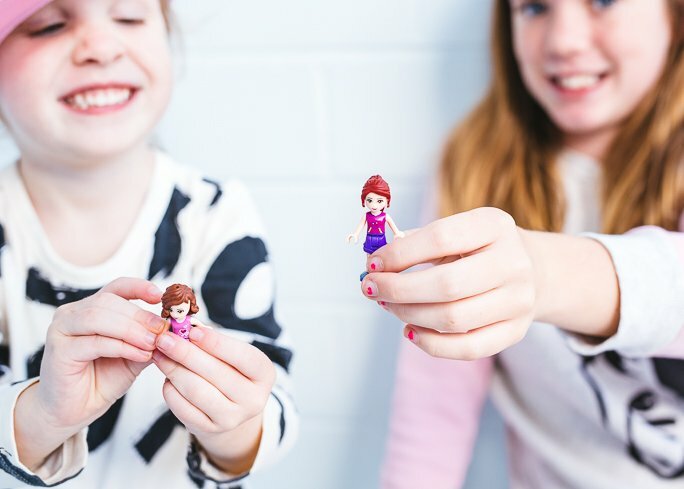 The LEGO Friends girls inspired us to think up some more bonding play date ideas. Inspired by Stephanie, our next playdate is definitely going to involve baking. I have such fond memories of baking in the kitchen with my mum, and with this idea you have your interactive activity and afternoon snack sorted in one! This simple recipe for chocolate chip cookies is something even little girls can tackle. Preheat oven to 180°C (160°C fan-forced). Line three trays with baking paper and set aside. In a mixing bowl, cream the butter, sugar and vanilla. Add the egg and then flour and salt and combine. Roll into teaspoon-sized balls and place on prepared trays, leaving enough room for mixture to spread as it cooks. Bake for 8-12 minutes. Leave on the tray for a few minutes before continuing the cooling on wire racks. Wack it Up: Using only one hand, players must keep a balloon from touching the ground for one minute. The wall. The floor. The doors. There are tons of places kids aren’t allowed to draw. Which is what makes getting out of the house and scribbling chalk all over the driveway, footpath or local park so much fun! Creating art together is a beautiful, bonding experience for friends. To make this activity perfect for kids of different ages, you could ask the older ones to sketch an outline while the younger ones have the job of colouring it in. 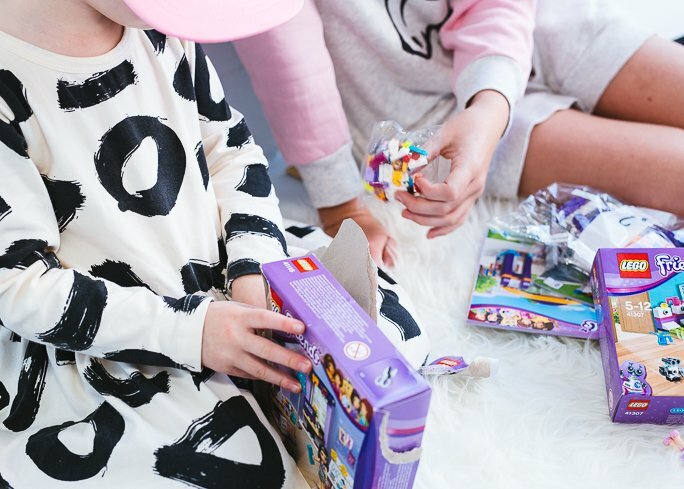 Add a little extra atmosphere by playing some of the kids’ favourite tunes while they work (music-loving Andrea would totally have music playing and you can find her playlist by typing ‘Let’s Party with LEGO Friends‘ in the Pandora app search box). Napkins and baby wipes will come in handy (when do they ever not?) for mess-phobic types, as well an outdoor blanket to rest knees as they design their masterpieces. Sometimes a quieter game is required, but some craft activities require a stack of specialty equipment and heck, even a glue gun is a bridge too far with my lot. Thankfully, all you need to bring mini pom-poms to life is a ball of wool and a fork. We think this activity is one that creative Emma would absolutely love. Take scissors and put them under the little loops created in the rounded ball of yarn. Cut the loops and you’ll see the pom pom begin to form!